The Ultimate Disney Character Quiz! 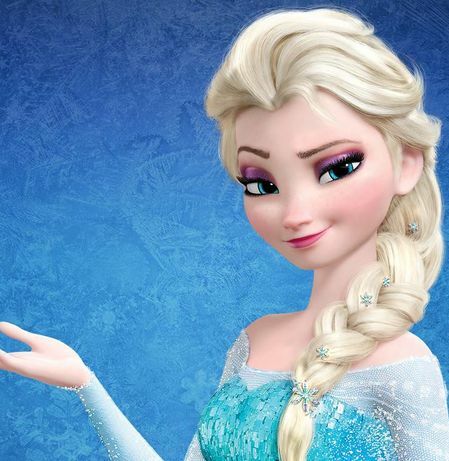 01 Which of these characters is from Frozen? 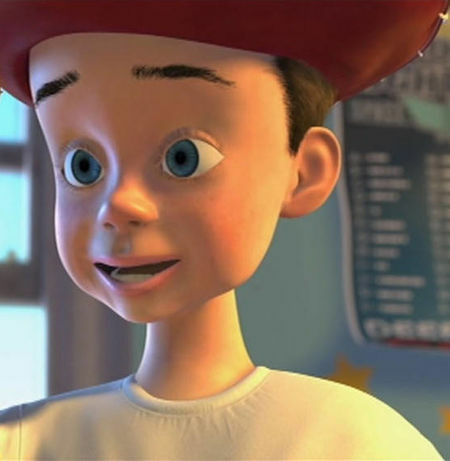 02 Which of these characters is from Toy Story? 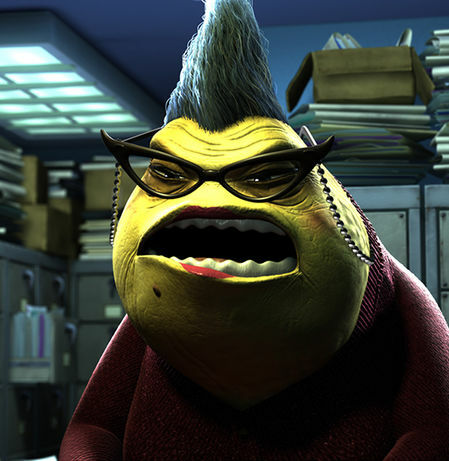 03 Which of these characters is from Monsters Inc? 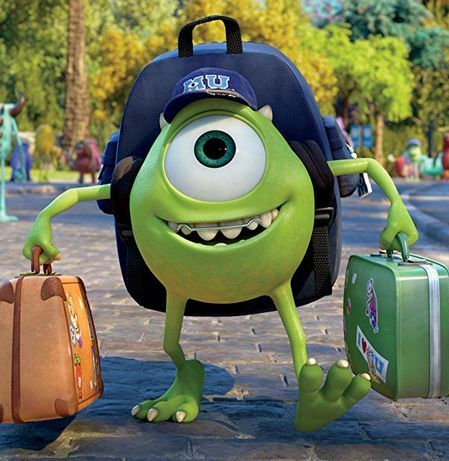 04 Which of these characters is from Monsters University! 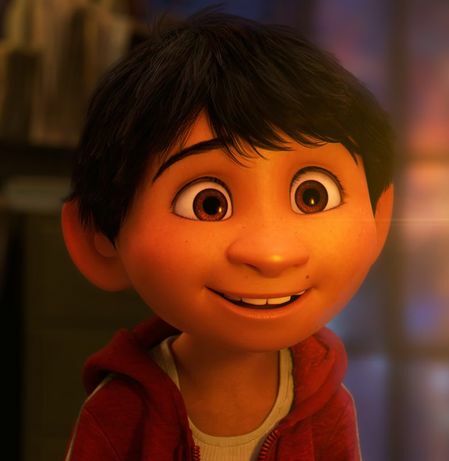 05 Which of these characters is from Coco? 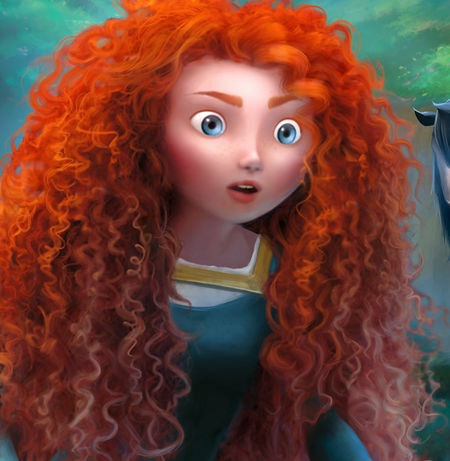 06 Which of these characters is from Brave? 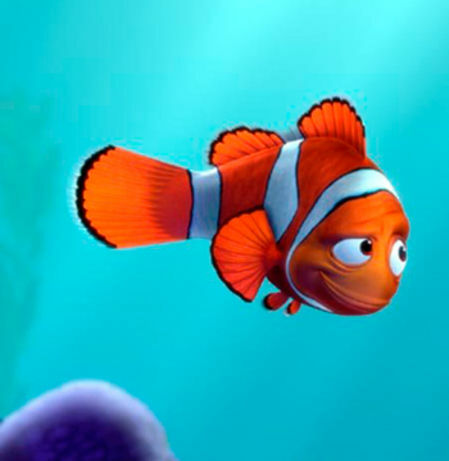 07 Which of these characters is from Finding Nemo? 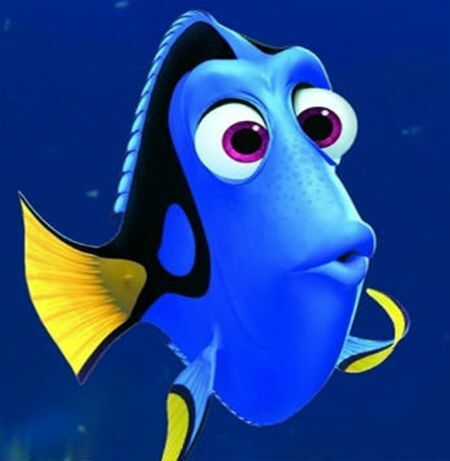 08 Which of these characters is from Finding Dory? 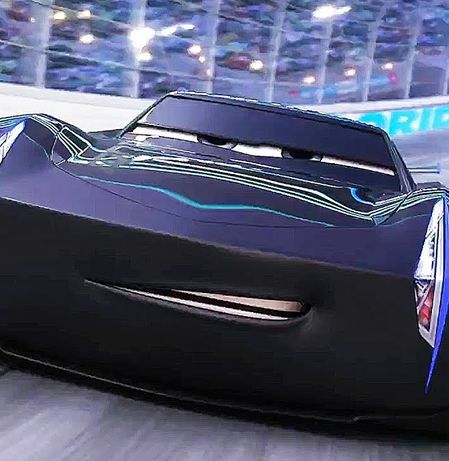 09 Which of these characters is from Cars? 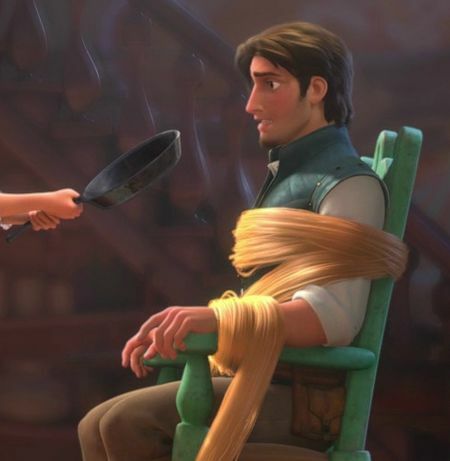 10 Which of these characters is from Tangled? 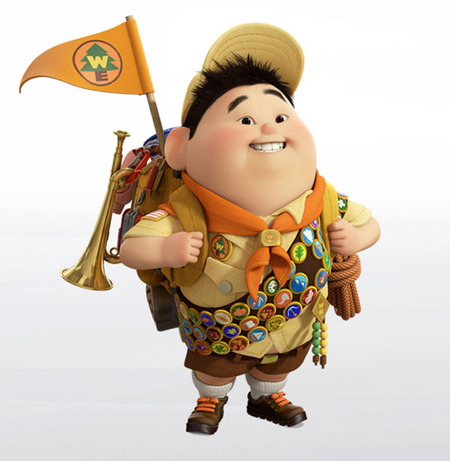 11 Which of these characters is from Up? 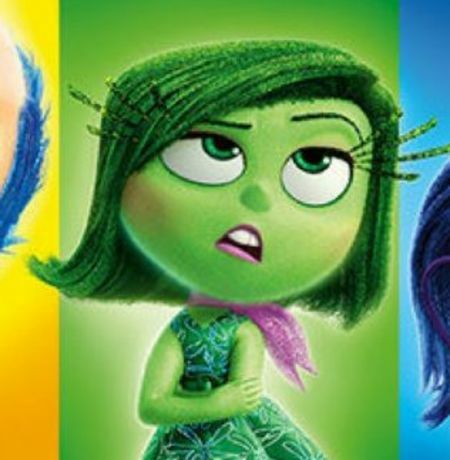 12 Which of these characters is from Inside Out?